Who benefitted from the policies of our last Provincial Government’s tax cuts ,and who is benefitting from the targeted policies of the current bunch? 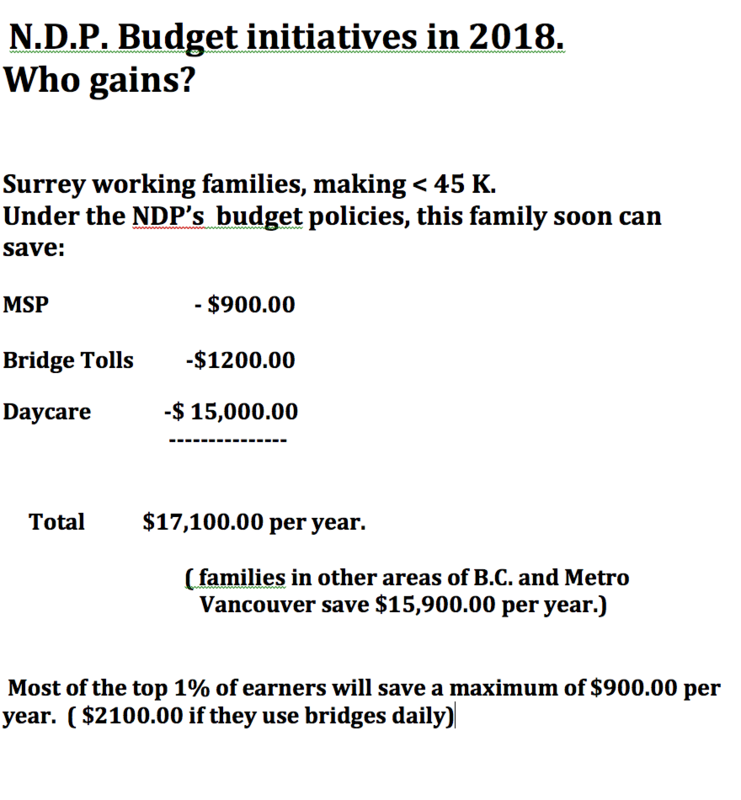 Below is a comparison of benefit based on a Surrey family earning less than 45K per year. 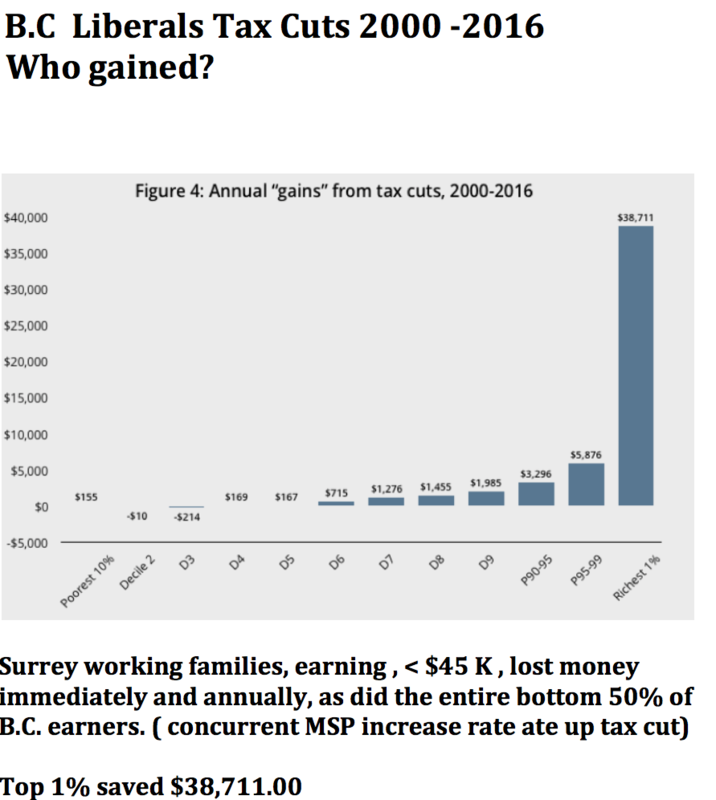 That salary/wage level was chosen because that’s the level below which 2001 tax cuts actually cost British Columbians money. 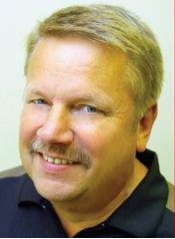 Admittedly, it’s a cherry picked thumbnail sketch – not a comprehensive analysis. It does, however, clearly show how flat tax cuts, constantly touted as a fiscal stimulant, merely re-distributes money upward, while programmes targeted at reducing financial burdens on the working /middle class can make a big difference in their purchasing power.